GMGC Beijing 2017 is officially over and we’d like to thank you for your support in making the conference as great success! A total of 6 stages, gave a way to interesting keynotes & panel discussions hosted by renowned industry leaders. 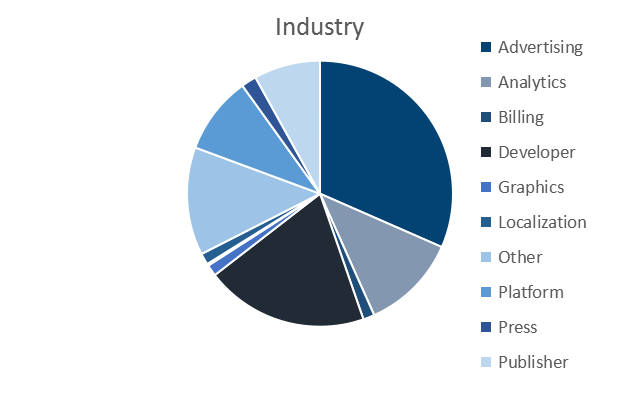 Topics ranged from Opportunities &Challenges for Virtual Reality, Pan-entertainment, live streaming, to specific markets and regions in the world. The conference brought together 15,318 attendees travelling from 38 countries and 6,200 companies from various industries. The conference kicked off with G50 Summit, where David Song, CEO of GMGC, announced the formation of Global Traffic Alliance (GTA), followed by the VIP Dinner. 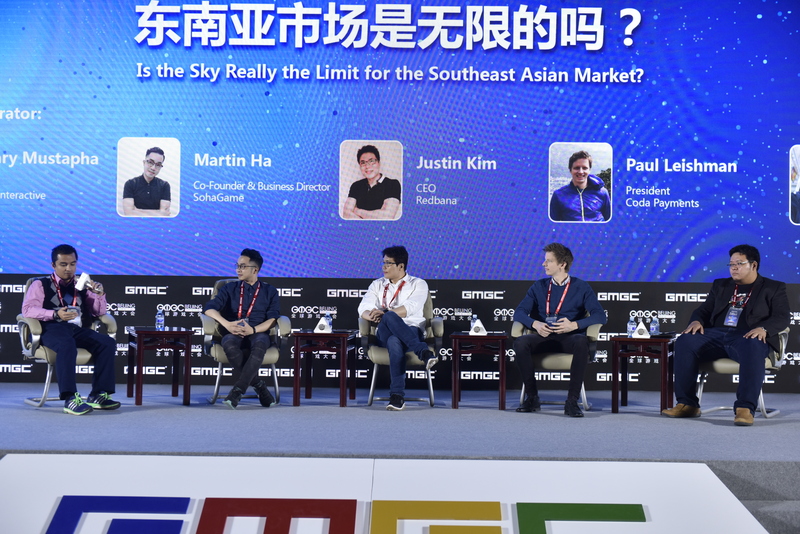 Apart from the staple keynote speeches, Partners track, VR Summit and Indie Pitch Arena, this year GMGC also introduced two rounds of matchmaking sessions, for publishers, developers and venture capital companies. 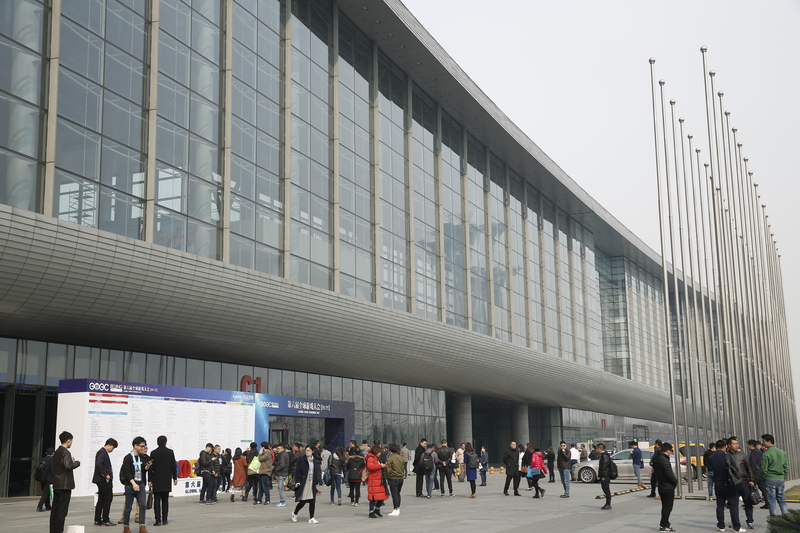 Throughout the day and indeed the following day, the exhibition floor gave ample of opportunities to the exhibitors & industry people to forge their businesses. Attendees experienced virtual reality devices at the VR pavilion and looked at how the future will be, at the VR summit. 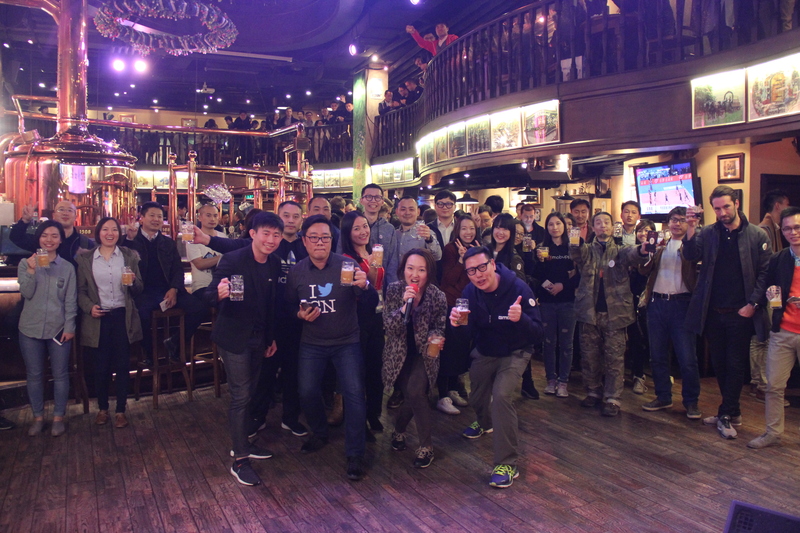 The first day closed appropriately, with GMGC & Twitter + MoPub Official Party held at Drei Kronen 1308 Brauhouse in Beijing. The party was undoubtedly a hit! It was a great evening for all of our speakers, sponsors and attendees to mix up & network with each other over snacks & drinks. For the first time, we rolled out an exclusive matchmaking session for game developers at GMGC Beijing. Over 60 international developers connected with more than 20 Publishers & investors from across the world. 15 teams were selected from the pool of applicants to present their games on the stage. It was certainly a difficult task for our judges’ panel to decide the winner as all presented games were highly innovative. The games were evaluated and rated on the basis of user experience, content, features and modes, presentation and originality. 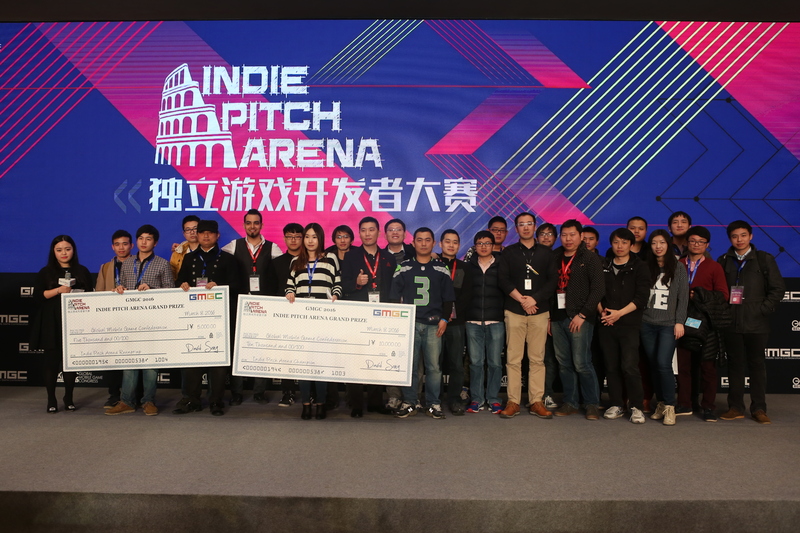 “Button Brothers” by Dixin Entertainment and”Beyond Fantasy” by Nuanxin Games have emerged as the Champion and Runner up respectively. As a region, Southeast Asia is a segmented market. The 6 largest markets - Indonesia, Thailand, Vietnam, Philippines, Malaysia and Singapore require different market approach. For e.g. Third party payment options are required to succeed with low credit card penetration. 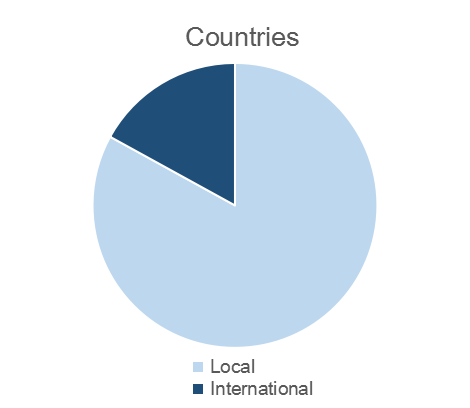 Despite being one of the largest languages spoken, less than 1% of the mobile appear in Arabic. First person shooting and soccer games are popular within the MENA region, and Chinese games that are appropriately localized are also well received. Poland and Estonia are emerging in the industry, and can be considered as the stepping stones to the European market. While Germany, Finland and the United Kingdom continue to be the strongest markets in the region. In general, E-sports tournaments are increasingly popular in Europe. 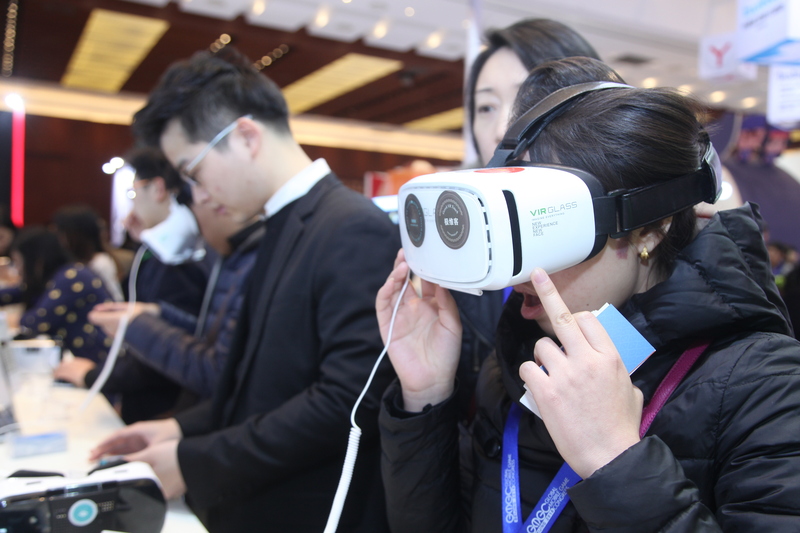 The Virtual Reality market in China has a larger potential than in the West, due to the large pool of suppliers. Mobile devices will be the future of VR while it continues to develop on the PC platform. Live streaming will be the next target for internet companies in China. In 2016, live streaming was a big hit, and investors are looking for niche platforms and projects that integrate with IP, entertainment, games and sports. Product performance, commercial models and interactive capabilities, of H5 games have become more stable. Distribution and user acquisition costs have increased, thus developing games for specific occasions or smaller segments of the markets would be a good point of entry. Artificial intelligence can be a very effective alternative to some of the cumbersome and repetitive work. Entertainment is another area.many Internet companies will focus on, using artificial intelligence technology to create entertaining content. We certainly think that our attendees have gained deep insights and future trends in Chinese & global mobile gaming industry through all the sessions held at GMGC Beijing 2017. GMGC always aims at promoting the gaming industry & acts as an international platform for gaming companies to form lasting partnerships & access new markets. Through this years’ Congress, we believe, the gaming industry around the globe got even closer!